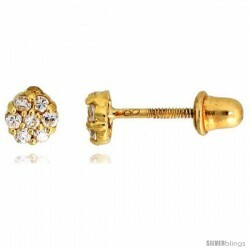 This attractive Stud Earrings made from 14k Yellow Gold is stylish yet sophisticated. 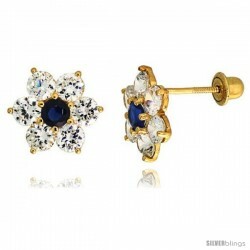 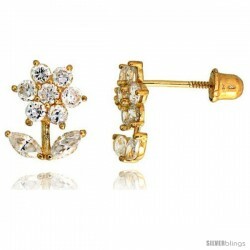 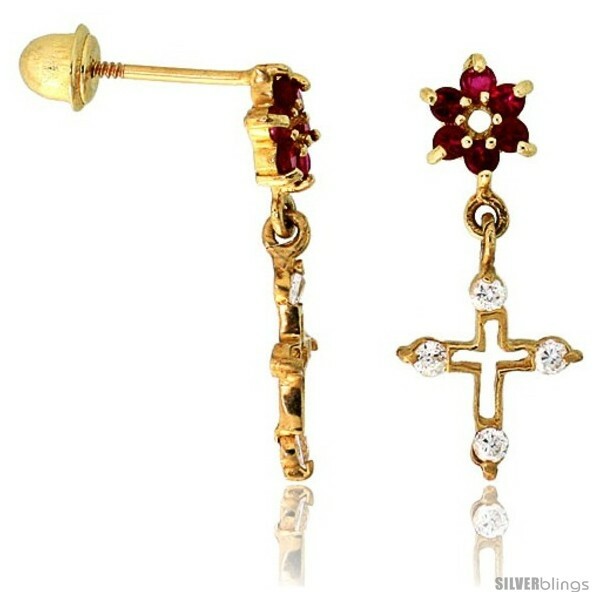 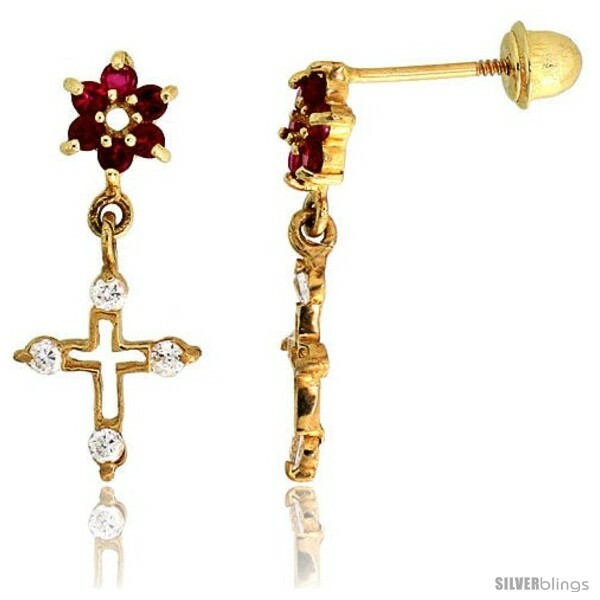 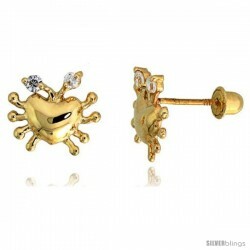 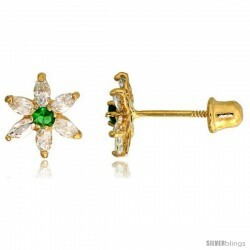 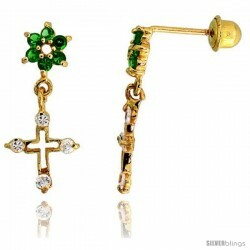 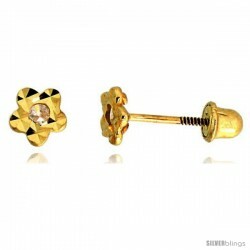 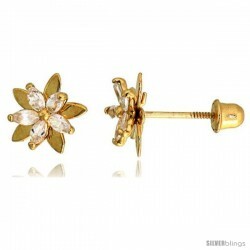 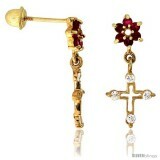 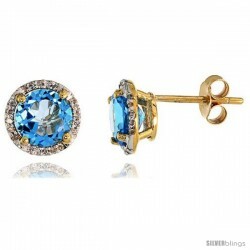 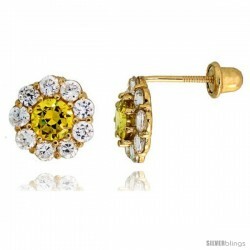 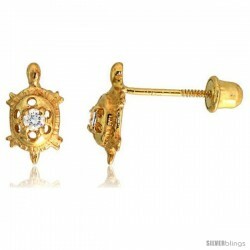 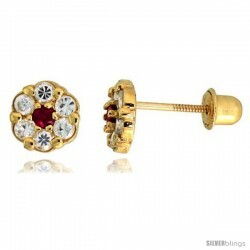 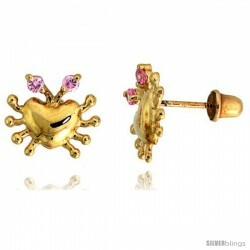 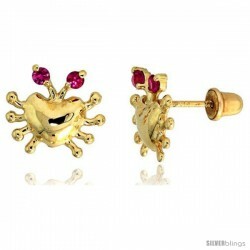 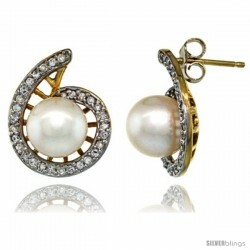 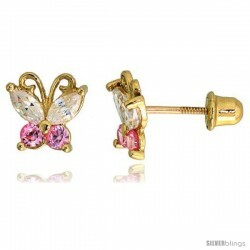 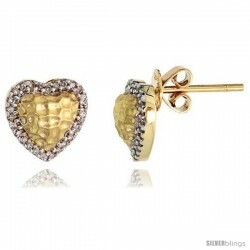 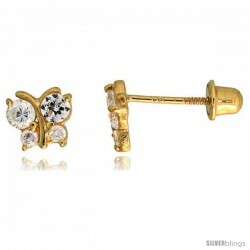 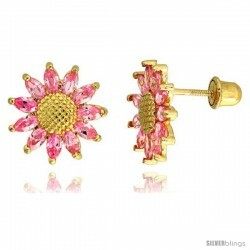 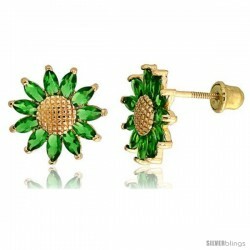 These Cute Stud Earrings are crafted from Solid 14 Karat Yellow Gold. 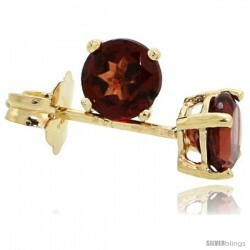 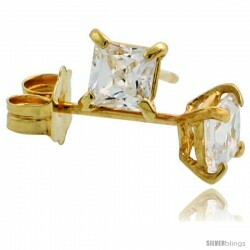 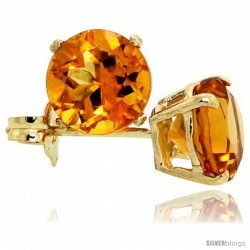 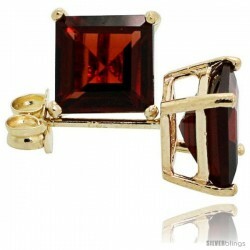 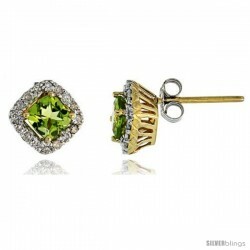 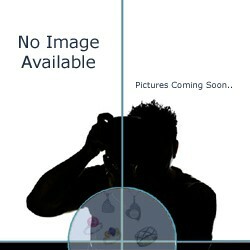 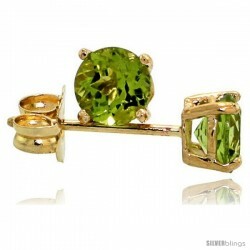 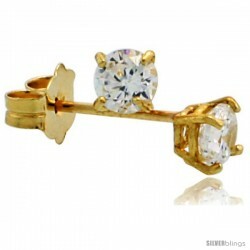 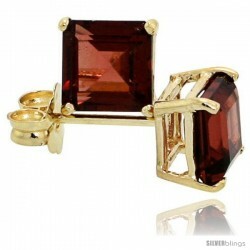 The High Quality Cubic Zirconia Stone/s significantly added allure to every piece. 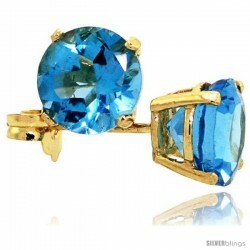 They would definitely make a cool, reasonably-priced gift for yourself or a loved one on any occasion.